Henry Rollins stars in writer/director Jason Krawczyk’s horror comedy He Never Died as Jack, a mysterious, closed-off man who deliberately lives a quiet and uneventful. That is until he meets Cara, the daughter he never knew he had. Cara’s arrival forces Jack to reveal his true identity and confront a past that dates back centuries. Jason Krawczyk previously directed The Briefcase and Hard Damn Hitch. He Never Died will screen 7 p.m. March 20 at the Alamo South Lamar as part of the SXSW Film Festival. 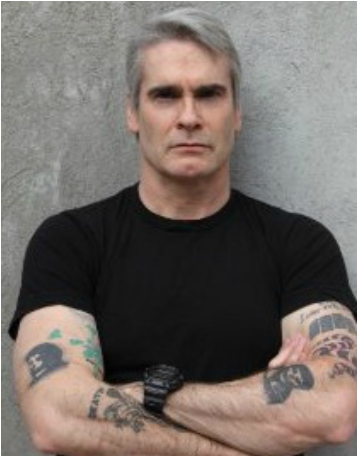 Writer/director Jason Krawczyk joins Henry Rollins during this interview.